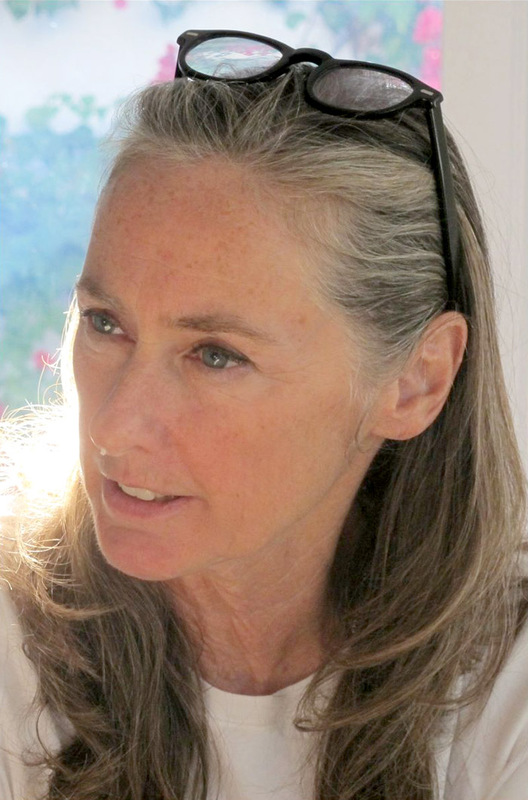 USC Cinema Professor Mary Sweeney, the current Dino and Martha De Laurentiis Endowed Professor who teaches in the Writing Division at the USC School of Cinematic Arts, has been elected to the position of sitting Chair of Film Independent. Sweeney, who teaches Graduate Writing Thesis and Dreams, The Brain and Storytellingat SCA, is known for her work on The Straight Story and the indie film Baraboo. Sweeney takes over the position from outgoing Chair, filmmaker Bill Condon, who has served as Chairman for the last three years. On the Executive Committee, Sweeney joins current Vice Chair, writer/director Rodrigo García (Mother and Child, In Treatment), Secretary, director/producer Alan Poul (The Backup Plan, The Newsroom, Rome) and newly seated Treasurer, Landmark Theatres C.E.O. Ted Mundorff. Condon will remain on Film Independent’s Executive Committee as a member-at-large. In April of last year, Sweeney was honored at the School of Cinematic Arts by being installed as the Dino and Martha De Laurentiis Endowed Professor.